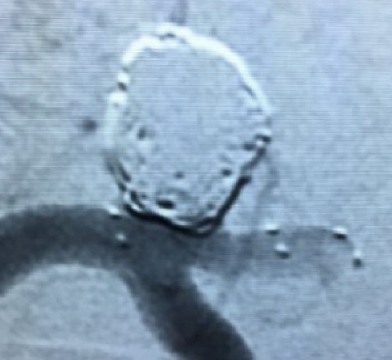 We provide novel solutions for the endovascular repair of cerebral aneurysms, to provide a much higher standard of care and rate of successful treatment outcomes than previously possible. 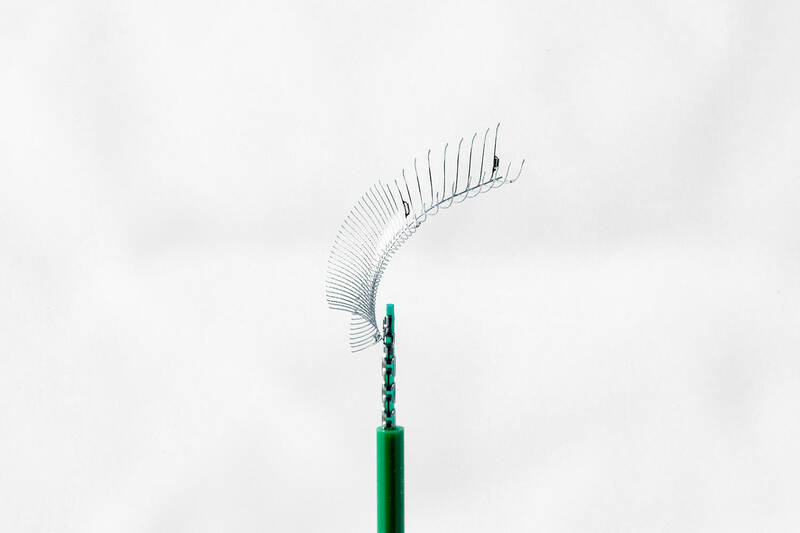 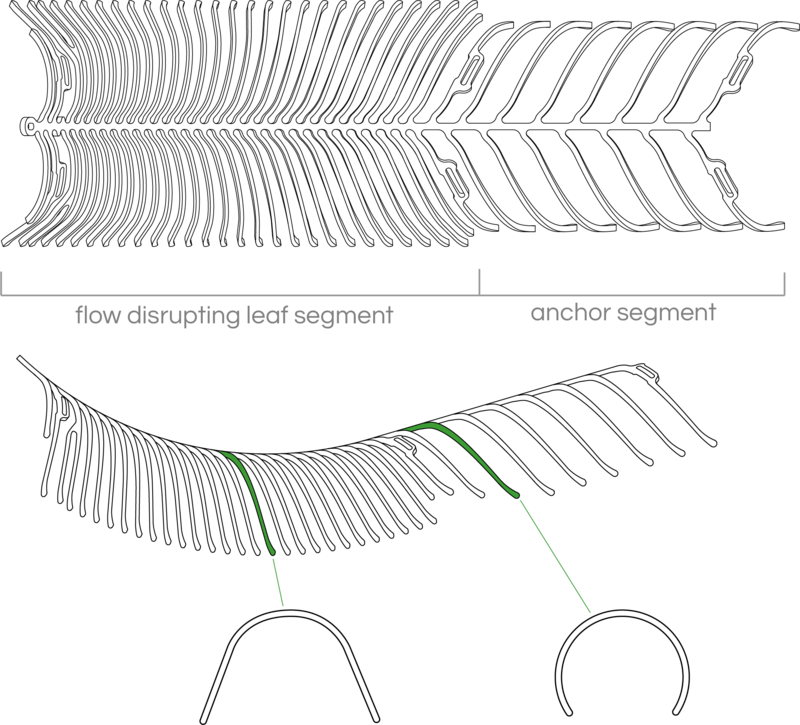 Evasc’s lead product is an innovative device designed to treat 95% of cerebral aneurysms and is currently targeted for use in challenging wide-neck bifurcations. 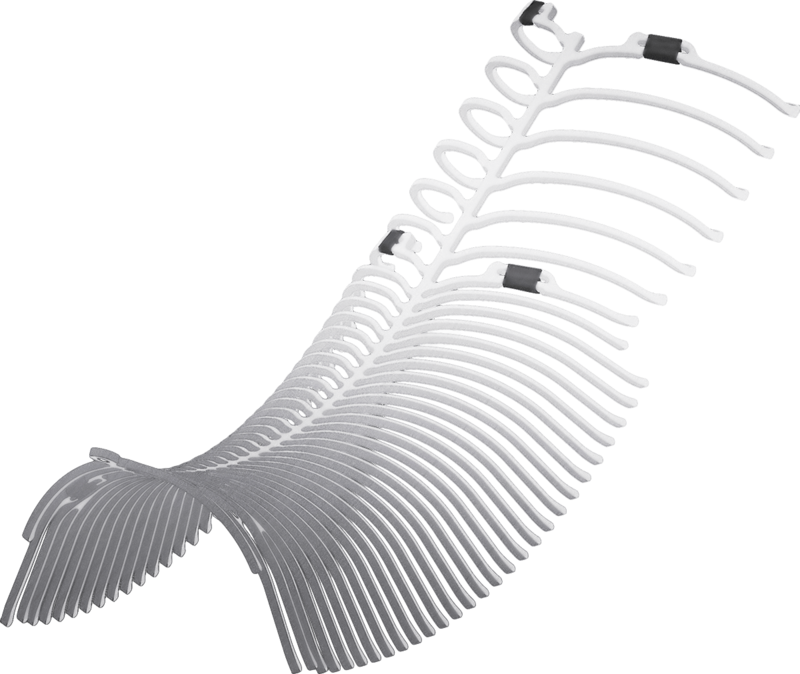 eCLIPs effectively treats an aneurysm by bridging the neck, creating flow effect, and providing scaffolding to enable endothelial growth. 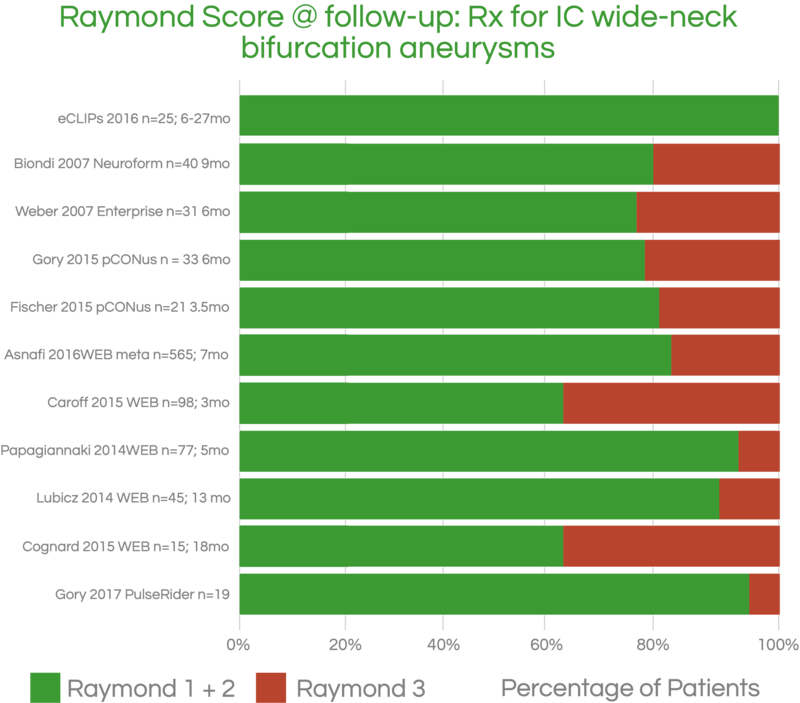 Preliminary results show no evidence of aneurysm persistence or recurrence (Raymond 3) in patients meeting CE Mark indications criteria after deployment of eCLIPs. 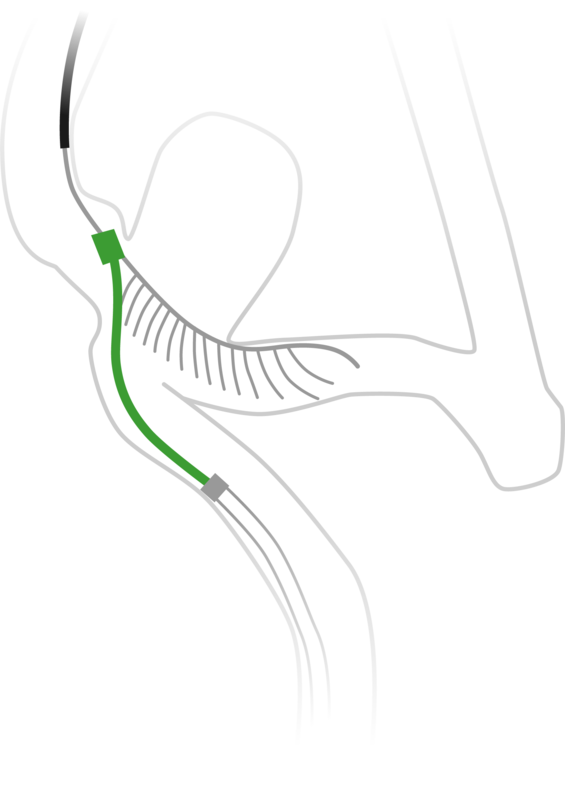 With alternative devices and techniques, studies consistently show aneurysm recurrence.